Caramelo.From this crossbreed proceeding from one of the most spectacular of all individual indica phenotypes and lavender sativa emerges this beautiful purple lady with dense clusters of flowers coated with resin that emanate lavender and passion fruit flavours. Let yourself be seduced by the great productivity of this queen and fill your life with the passion fruit. THC Bomb; our original signature strain, has created rave reviews around the world. 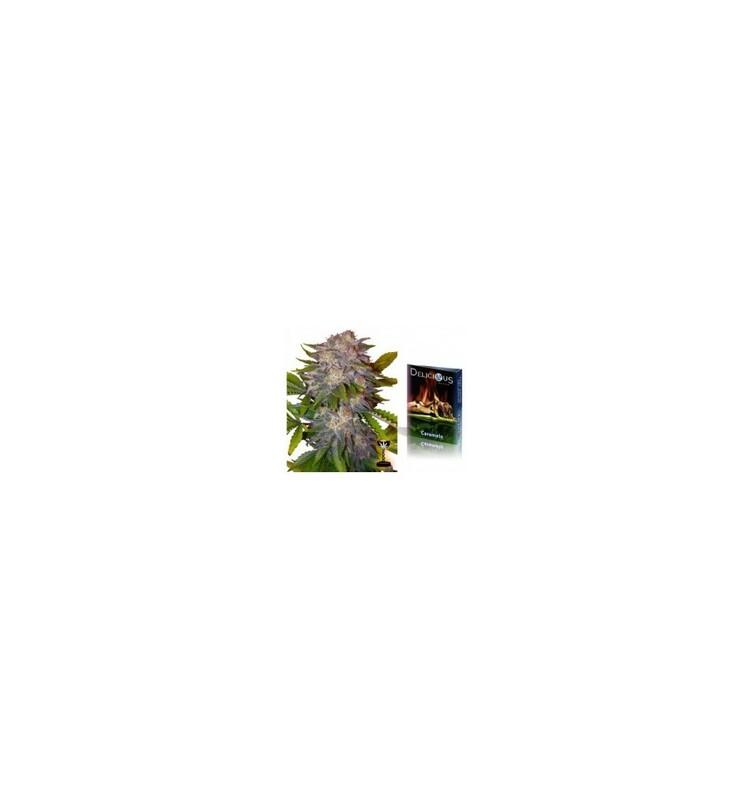 This unique mixture of giant, rock-hard buds with explosive THC levels make it one for commercial growers and connoisseurs alike.